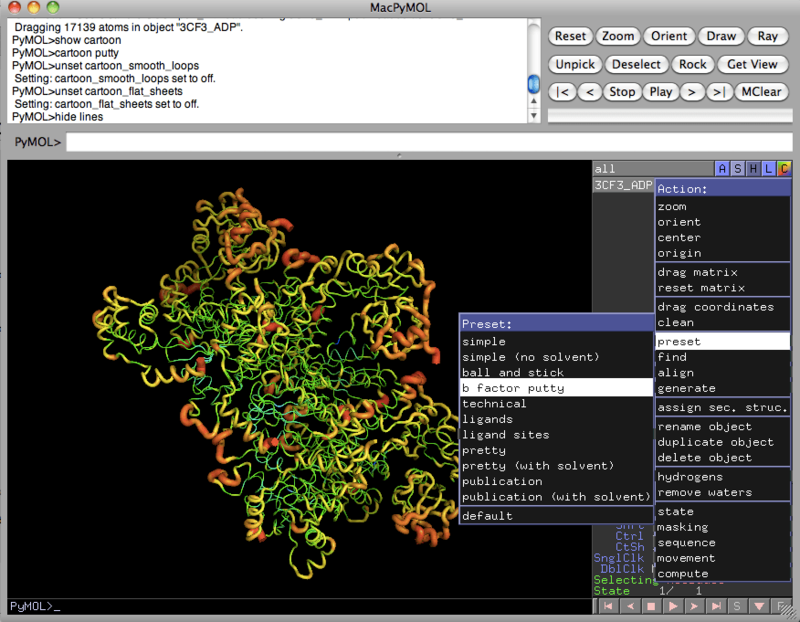 FTMap is a useful and fast online tool that attempts to mimic experimental fragment-screening methodologies (SAR-by-NMR and X-ray crystallography) using in silico methods. 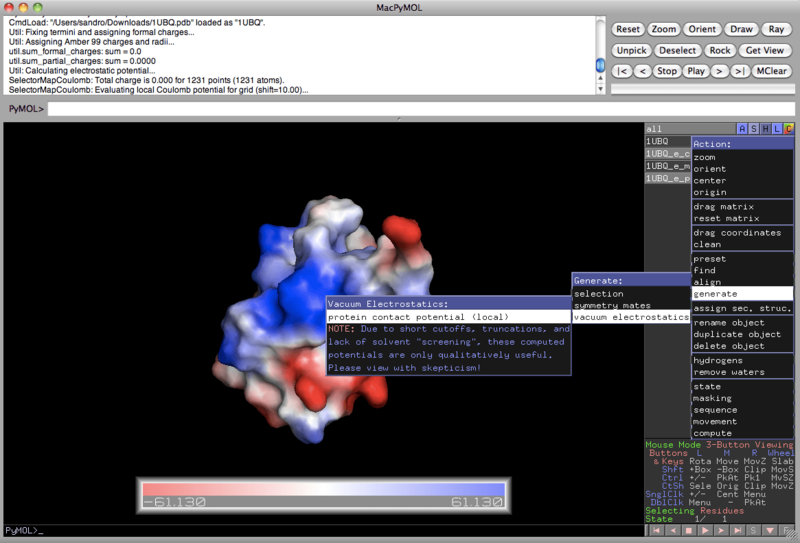 The algorithm is based on the premise that ligand binding sites in proteins often show “hotspots” that contribute most of the free energy to binding. Often, fragment screening will identify these hotspots when clusters of different types of fragments all bind to the same subsite of a larger binding site. In fact, x-ray crystallography studies of protein structures solved in a variety of organic solvents demonstrate that small organic fragments often form clusters in active sites. In the FTMap approach, small organic probes are used for an initial rigid-body docking against the entire protein surface. The “FT” of FTMap stands for the use of fast Fourier transform (FFT) methods to quickly sample billions of probe positions while calculating accurate energies based on a robust energy expression. Following docking of each probe, thousands of poses are energy-minimized and clustered based on proximity. The clusters are then ranked for lowest energy. Consensus sites (“hot spots”) are determined by looking for overlapping clusters of different types of probes within several angstroms of each other. 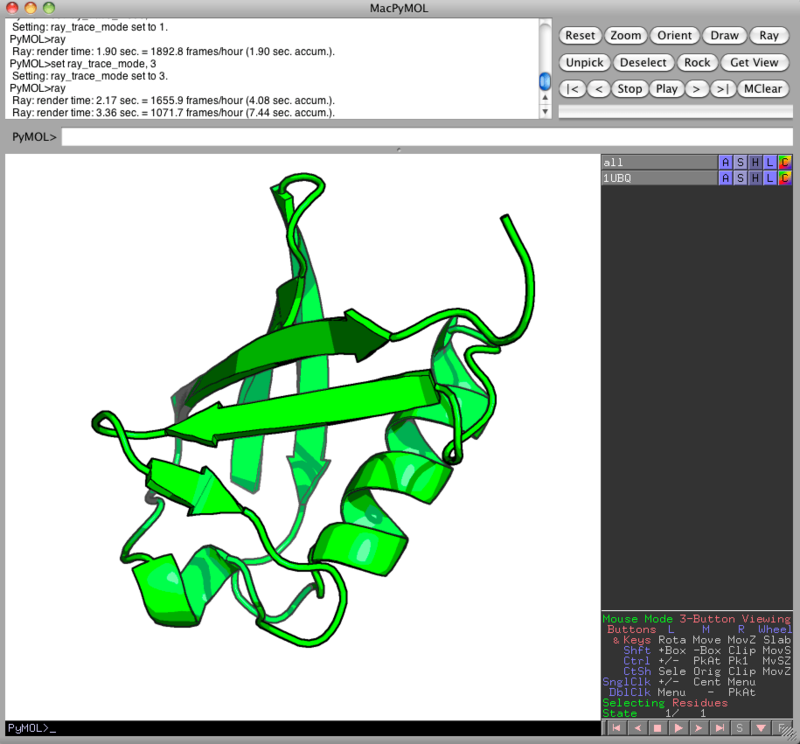 If several consensus sites appear near each other on the protein surface, that is a strong indication of a potentially druggable binding site.